Home Tags Posts tagged with "ISO certification"
You might consider the need of an effective organizational health and safety management system vital for your companies growing success. But, is certification worth your effort? Who needs and will benefit from ISO 45001? Does your small business need ISO 45001? The key feature of ISO 45001 is that no matter what size is the organization, it is designed to aid all. 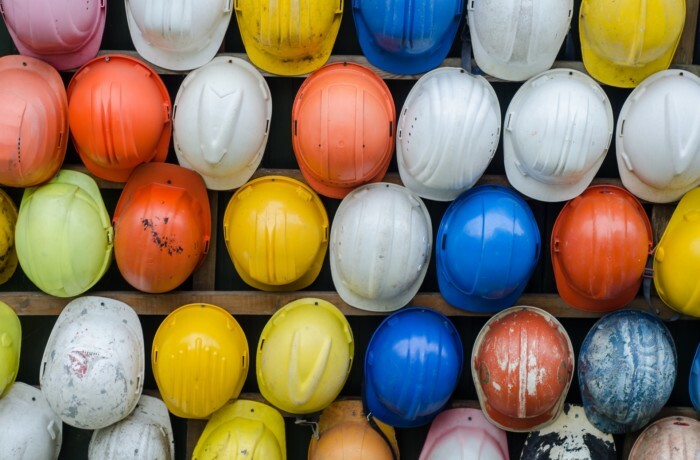 The aim of ISO 45001 is to reduce workplace injuries and illnesses globally, and companies of all sizes can benefit from the proactive approach outlined in ISO 45001. Does demonstrating that your company is fully compliant matter to you? ISO management systems are designed to aid organizations in creating and enforcing best practice. However, in order to endorse complete compliance and demonstrate impeccable reliability to the external parties, Certification is an absolute must. Simply following the standard is not enough to prove to external parties you are compliant, you must maintain active certification. ISO 45001 certification will allow other parties to trust you on acting upon the best practices of health and safety at workplace. Once certified, you can also advertise your certification to future clients and employees, giving them added trust in your capabilities and forward thinking. 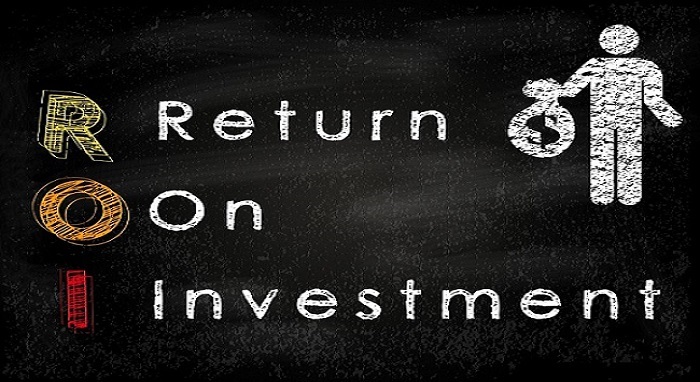 Does your company wish to improve performance? Through ISO 45001 Certification, your company will benefit from a structured guide, step-by-step, that will enhance your organizations performance. 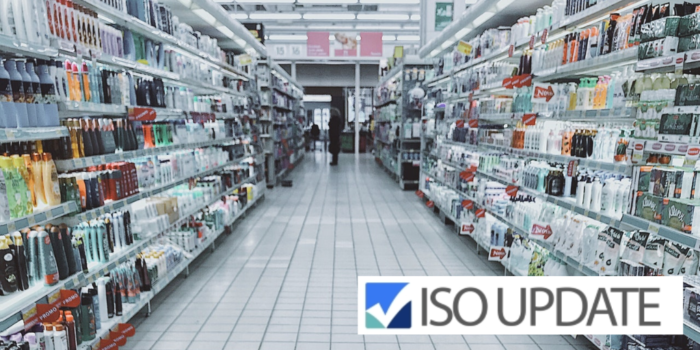 ISO audits goal is to not only find non-compliances, they actively seek to improve inefficiencies, with the end goal of making your organization more productive, improve performance, and satisfy your bottom line. 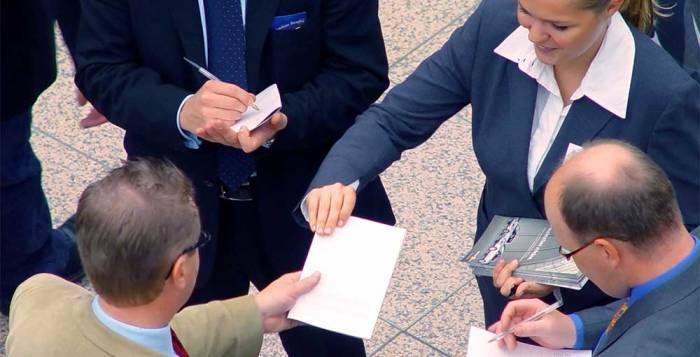 Does employee protection matter to you? 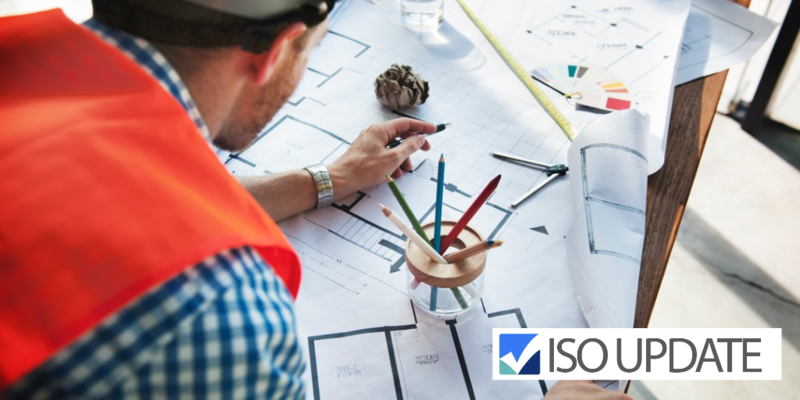 The standard set out by ISO 45001 management allows company owners and higher ups to determine what requirements need to be achieved to provide a safe and reliable environment for their workers and contractors. Once ISO 45001 is implemented, the Certification availed by the company thus proves the company to be safe to work at for the outer sources. Moving forward as ISO 45001 becomes more integrated into companies and their best practices, this standard could become a requirement for suppliers, contractors, etc. to do business. 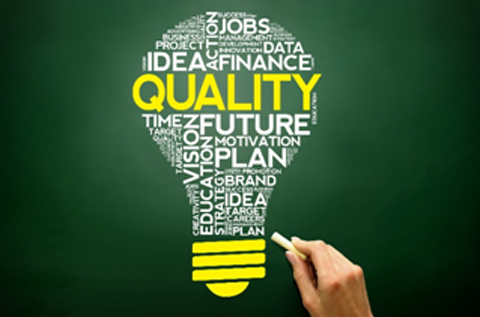 Like ISO 9001, companies may demand your compliance to ensure your organization is treating employees with similar standards to theirs, as are the goal of international standards. 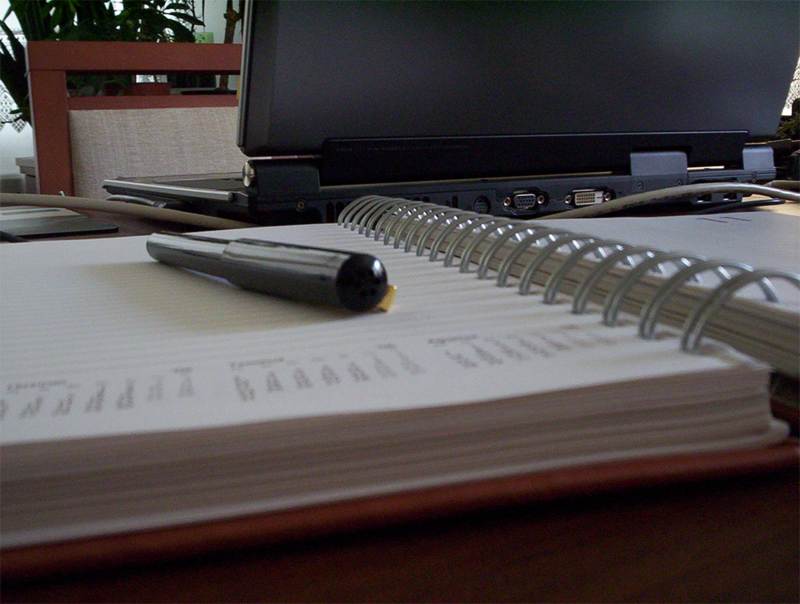 Are you focused on improving productivity? The implementation of ISO 45001 management allows a way towards less workplace injuries and illnesses through a proactive approach to organizational health and safety. By being proactive, a company can improve its productivity by manifolds. With ISO 45001 Certification, companies prove that they have taken every necessary measure to protect the workers, eliminating inefficient practices, and proactive measures and guides in place, employees deliver more in less time due to effective systems in place. Do you wish to prove a commitment towards employee health and safety? The acquirement of ISO 45001 Certification demonstrates a company’s interest towards their workers and their safety. This is a challenging aspect of many industries, especially if the work involves great physical challenges; oil refineries, factories, warehouses, etc., need to take great care to implement effective solutions to workers safety, and ensure while the job is dangerous by nature – necessary steps have and are being taken to make the workplace as safe as possible for employees and contractors. An ISO 45001 Certification indisputably proves your company cares and will has the employees’ interest at heart, and all the precautionary measures have been taken to ensure their safety. Do you wish to reduce workers’ insurance premiums? With ISO 45001 implementation and Certification, companies can reduce insurance premiums. By maintaining a proactive system to reducing hazardous environments in the workplace, insurance costs will reduce, allowing your company to continue running as usual, but reducing costs associated with insurance. The ISO 45001 Certification has several other benefits including workplace cultural change and employee job satisfaction, knowledge, and participation. ISO 45001 focuses on employee participation, and the context of Organization and Leadership points out the roles played by employees in developing occupational health and safety management system parallel to mid-level and management. Does your company need ISO 45001? The decision to earn your certificate for compliance with ISO 45001 is dependant on many factors, and as the decision maker in your organization, it’s your decision to make. However, it’s important to note that organizations wishing to work internationally or who want to show compliance with global standards of Health and Safety in the workplace will need to implement and obtain ISO 45001 Certification. What are the Differences between ISO 45001 and OHSAS 18001? The implementation and certification process of a management system based on ISO 9001, ISO 14001 or any other standard requires an enormous amount of effort by everyone in an organization. Therefore, after finally obtaining the desired ISO certificate the organization will surely want to tell the world about it! It is important to let all the organization’s employees know that their effort paid off. They can be rewarded with items such as mugs, coolers, t-shirts with the organization’s logo and a message such as “ISO 9001:2015 certified quality management system”. 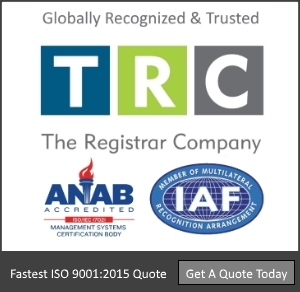 A breakfast or brunch can be organized in recognition of the ISO certification achievement. Sending an e-mail to all employees announcing the achievement. The certificate may be displayed in the organizations front lobby. A flag or banner can be displayed on the organization’s main entrance to promote the certification. A press release can be distributed to the local media, industrial magazines and other newsletters to announce that the organization’s management system has been certified. A letter or e-mail can be sent to customers and suppliers and even a reception can be organize to celebrate the achievement. The achievement can be announced on the organization’s website, Facebook and Twitter account. Messages announcing the certification can be added on the graphics of the organization’s vehicles. 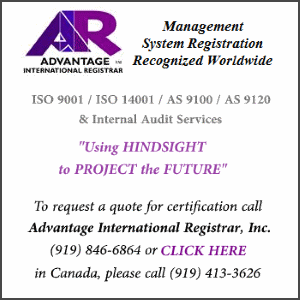 There are many other ways to advertise the organization’s certification of their management system. The International Organization for Standardization’s logo can not be used under any circumstance. The organization’s certification logo can not be used in their products. These certifications certify management systems, not products nor services. Organizations should feel proud of achieving certification of their management system and with their CB’s guidance they should find the right and the best ways to promote it.